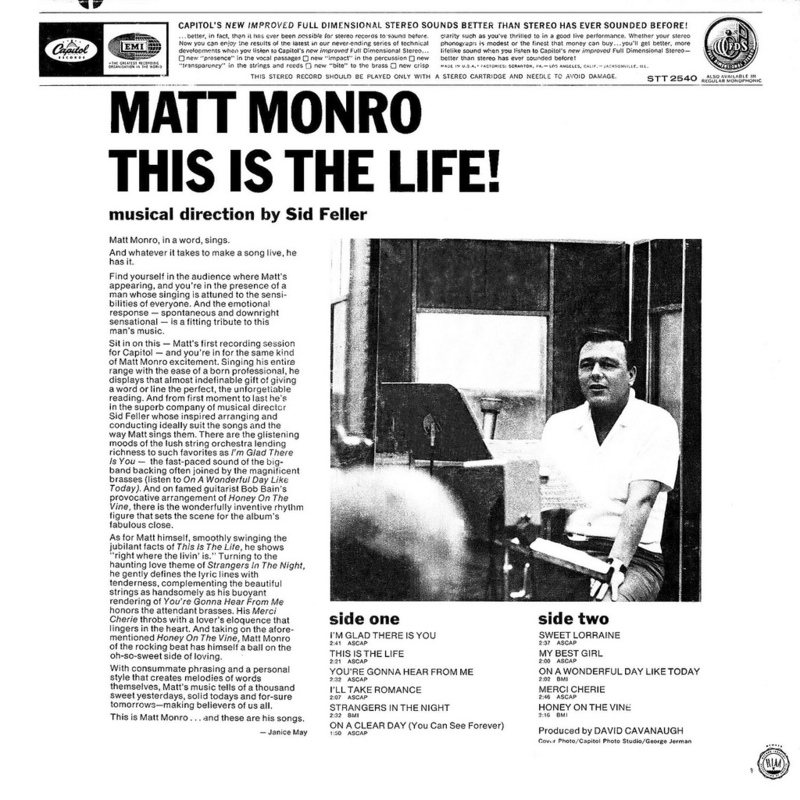 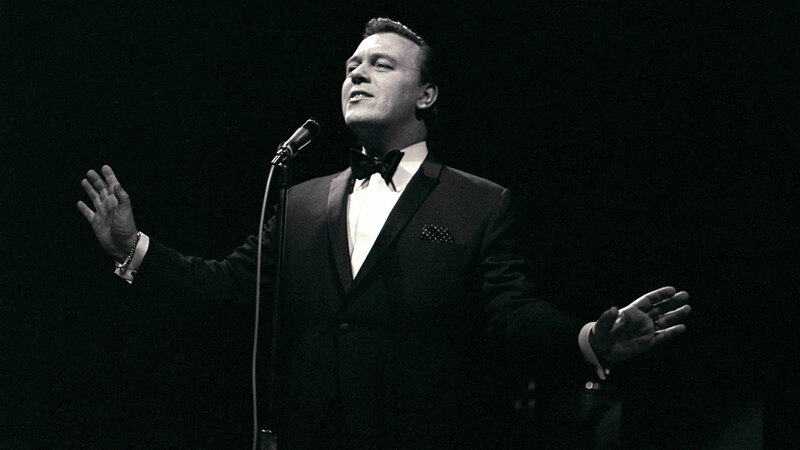 Here are several standards performed by the great singer Matt Monro. 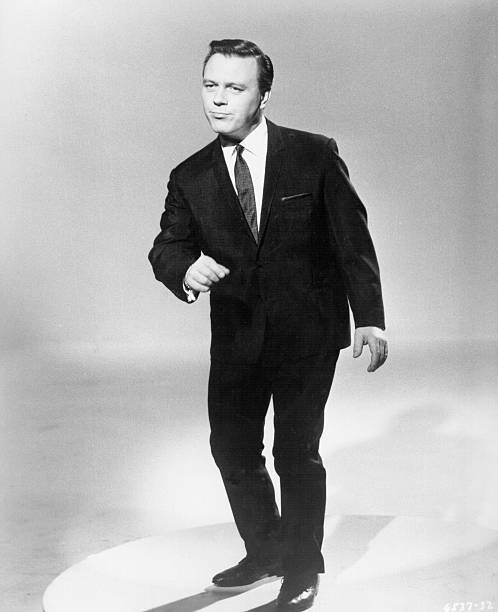 Matt Monro (born Terence Edward Parsons, 1930 – 1985) was an English singer who became one of the most popular entertainers on the international music scene during the 1960s and 1970s. 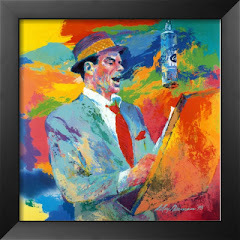 Known as The Man with the Golden Voice, he filled cabarets, nightclubs, music halls, and stadiums in Australia, Japan, the Philippines, and Hong Kong to Africa, the Middle East, Europe, and the Americas in his 30-year career. 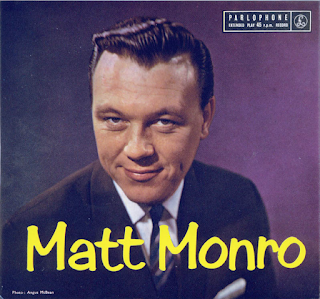 AllMusic has described Monro as "one of the most underrated pop vocalists of the '60s", who "possessed the easiest, most perfect baritone in the business". 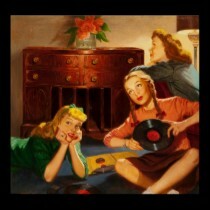 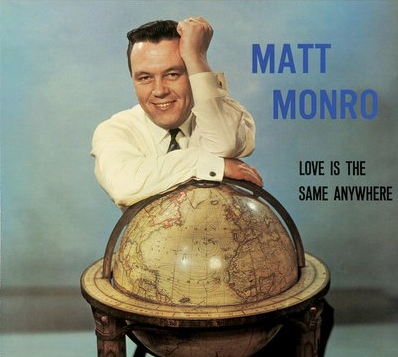 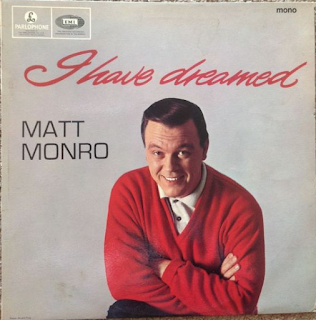 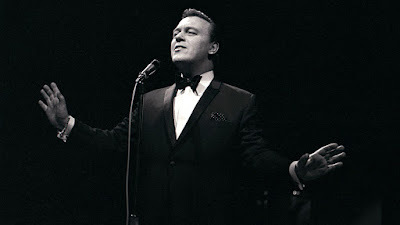 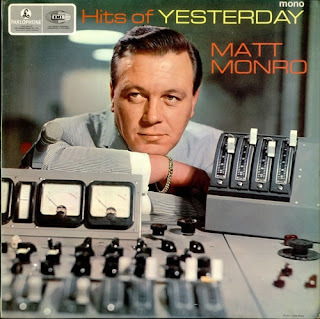 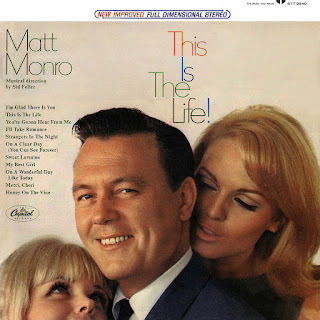 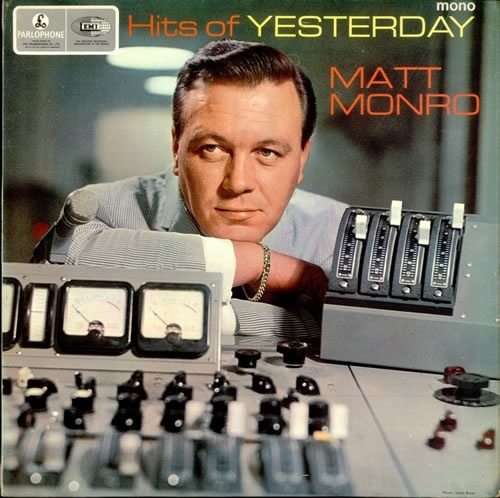 Enjoy Matt Monro's terrific voice!